I can not tell a lie. 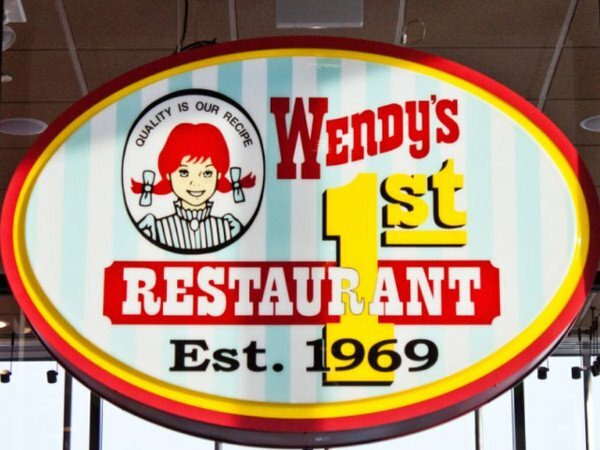 I am a fan of Wendy’s, always have been and always will be. 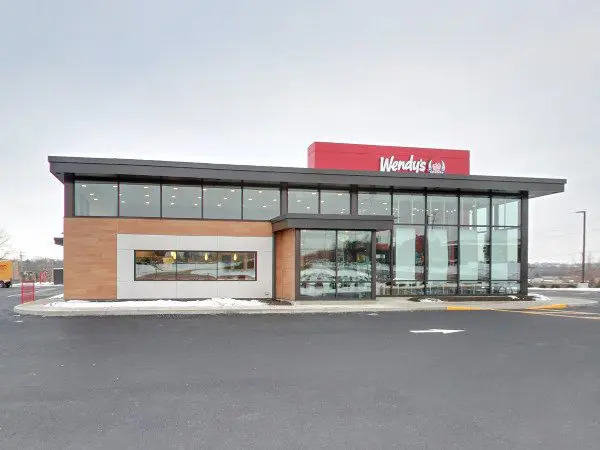 The first time I ever spotted a Wendy’s was across the street from Echevarria Printing (my grandfather’s print shop in Miami, Fl…..Westchester to be exact) and from the moment I ate there I was hooked. 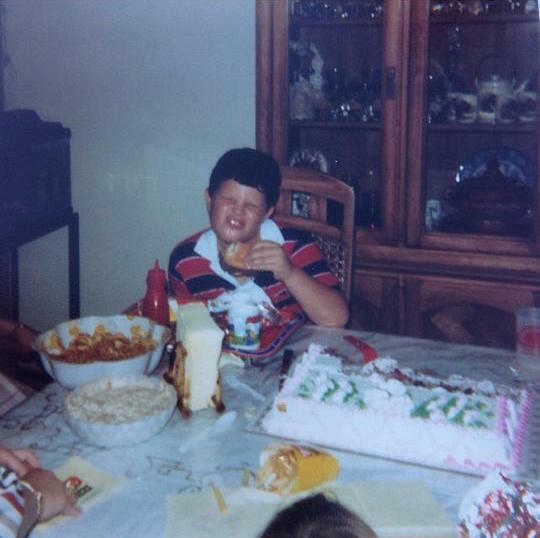 I clearly remember harassing (this is the correct word here) via rotary phone el Viejo (Cuban Grandfather term of endearment) after getting home from elementary school to bring me a Wendy’s Single with only Cheese, Ketchup and Mayo. After that plan had been used a couple of times and he was ready to turn me down I brought in a secret weapon, my little sister and her love for Wendy’s Frosty. If I had to guess we probably got him to bring us Wendy’s somewhere in the neighborhood of 6 to 7 times over the course of a few weeks. I don’t want you to think he was making any special trips out of his way to a different house, he lived with us which is why we probably didn’t see anything wrong with this. I’m not really sure how he put up with us but he was always the best. He was also a big fan of the Frosty so I’m not so sure there was that much arm twisting going on. I was with my pals the Miami Meat Machine on a road trip to Ohio which found us staying in Columbus, OH, the same city where Wendy’s was founded. We had just visited White Castle HQ and their VP Jamie Richardson mentioned he might be able to hook me up with the folks at Wendy’s and he did. 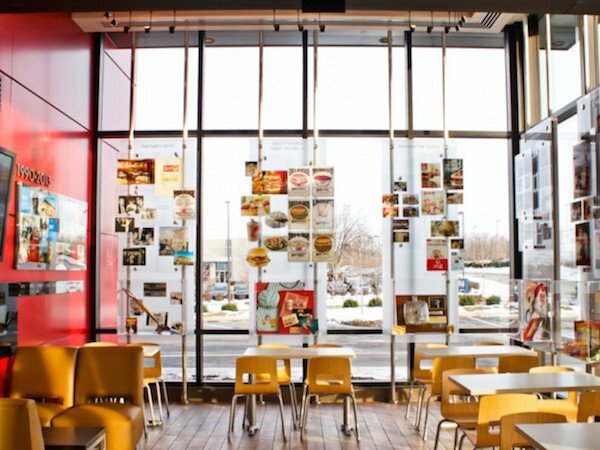 Bry Roth (Brand Manager for Wendy’s), reached out to me and next thing I knew we were invited to their Innovation Center inside of Wendy’s Headquarters (1 Dave Thomas Blvd) in Dublin, Ohio. It was surreal to pull up to Wendy’s offices. Never in a million years would I have believed that I’d be in Ohio as an invited guest here. We were given a tour of where all the new ideas are worked on at Wendy’s Innovation Center. There was an interesting dish that they were testing but I promised I wouldn’t mention what it was. Then, we were led through the room where all the blind tasting takes place and finally to a kitchen replica of what you’ll find at every Wendy’s. All the while our tour guides (Marshall Scarborough – Director of Culinary & Product Innovation and Lori Estrada – VP of Culinary Menu Innovation) were very thorough, friendly and answered all of our questions. I did not take any pictures inside of the Innovation Center other than the Dave’s Double, Baconator Fries and everyone involved. I really wasn’t too sure if I could and I didn’t want to push my luck. Plus, sometimes it’s good to have some things left to the imagination. As a lifelong Wendy’s fan, I can’t even describe how incredible that Dave’s Double and Baconator Fries were. 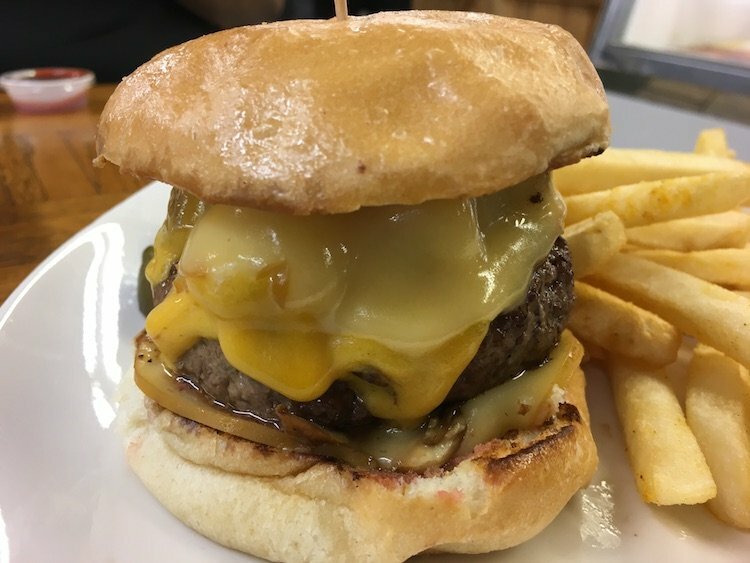 While we ate we spoke about Wendy’s, the Burger Beast Blog, my upcoming Burger Museum and Miami. 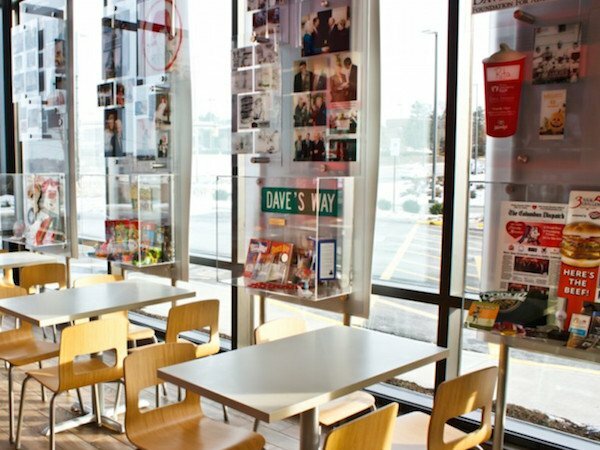 Bry mentioned that the flagship Wendy’s location with a Dave Thomas (Wendy’s founder) Statue and a bunch of memorabilia was just down the block. So we said our Goodbyes/Thank yous to everyone and drove down to the flagship store. It was bustling with action and difficult to get any great pictures so I opted to use some of the pics supplied by Wendy’s to Google Maps below. And then we went through the drive-thru for some Frostys. It’s exactly what my grandfather would have done.